Lordi were formed in 1996 by the band’s lead singer, songwriter and costume-designer, Mr. Lordi. The band is known for wearing monster masks and using pyrotechnics during concerts. They rose to domestic success with their 2002 single, “Would You Love a Monsterman?”. 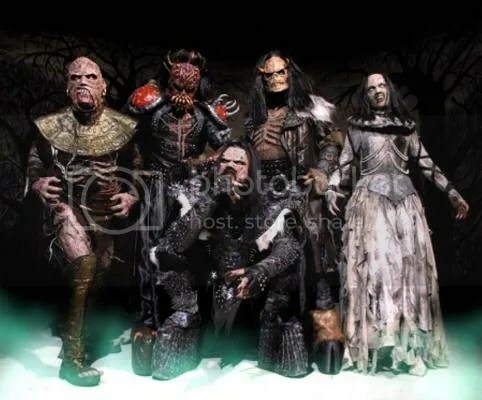 Lordi made history in 2006 by winning the Eurovision Song Contest with a record 292 points, becoming the first Finnish performer to win the contest.